While I lived in Japan, I would often buy little packets of seasoning that were carried in every supermarket. I believe their purpose was for seasoning things like fried rice (チャーハン) and rice balls (お握り). What are these packets called, and is there an easy way to buy them in America? Or better yet, does anyone know how to make them? The packets were typically salty and had bits of colorful seasoning/particles in it, like nori (海苔) flakes, sesame seeds, spices, etc. 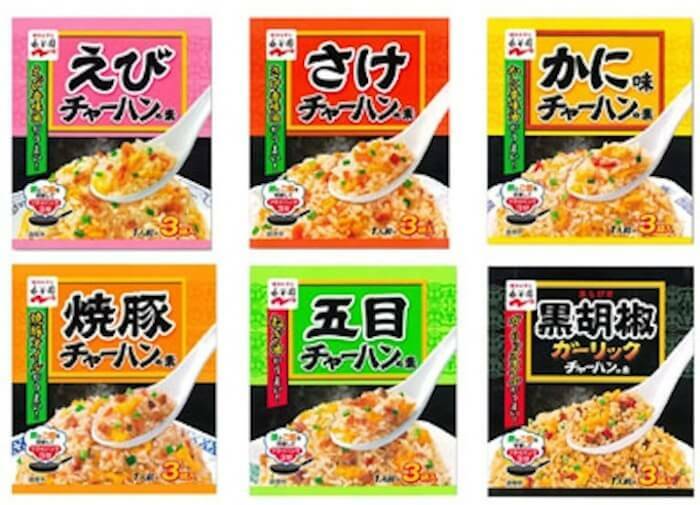 I don't think there's a special Japanese name for these seasoning packets and the front just says "Shrimp Fried Rice", "Salmon Fried Rice", "Crab-flavored Fried Rice" and so forth. I would call it a seasoning packet, much like I would for taco seasoning. I wouldn't be surprised to hear a Japanese person call them paketto or something similar loanword-y. 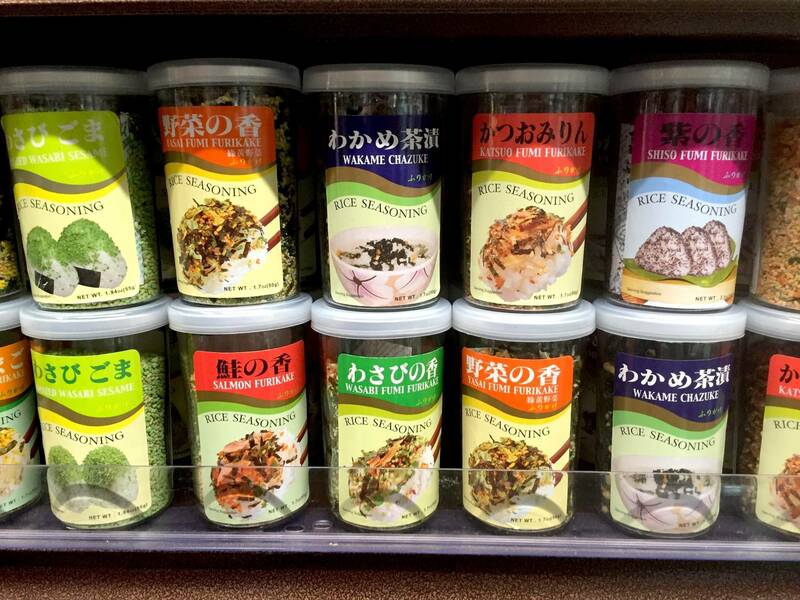 Furikake is a dry Japanese seasoning meant to be sprinkled on top of cooked rice, vegetables, and fish. It typically consists of a mixture of dried fish, sesame seeds, chopped seaweed, sugar, salt, and monosodium glutamate. Not the answer you're looking for? Browse other questions tagged rice japanese-cuisine or ask your own question. Pre-made seasoning to add to rice in rice cooker to make rice more flavorful? What types of rice are appropriate to use in a rice cooker? What are the odds that American household have a rice cooker? Japanese steak house menu item? What to order at a Japanese restaurant? Why are holes punched into rice packages?